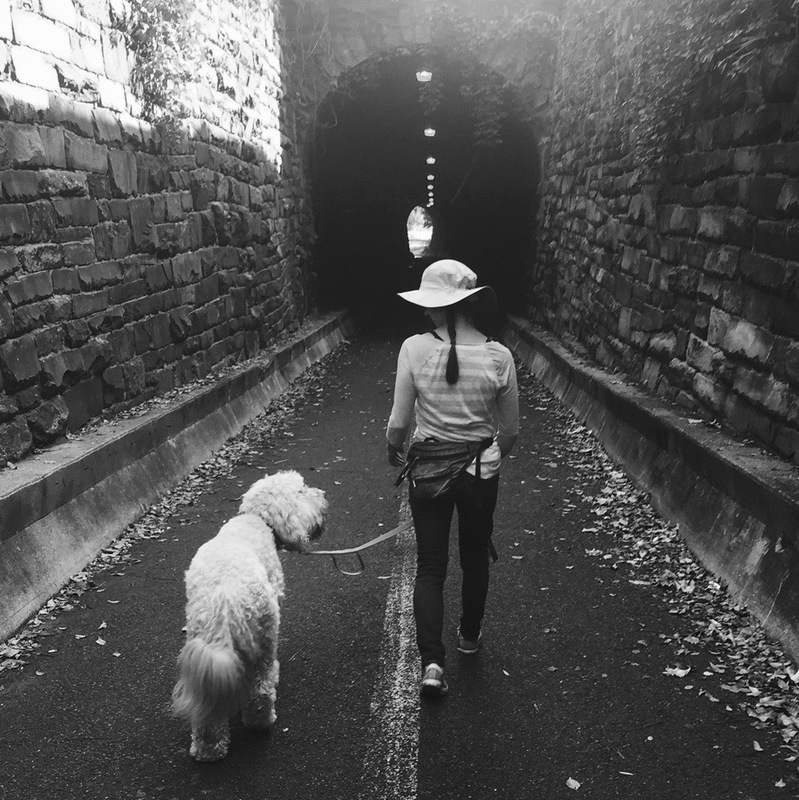 Old Town Dog Walking offers weekday dog walking in the Old Town area of Alexandria. Whether you have a new pup or an old pal, we’ll have you covered while you’re away. Do you have a puppy? Worried about housebreaking? 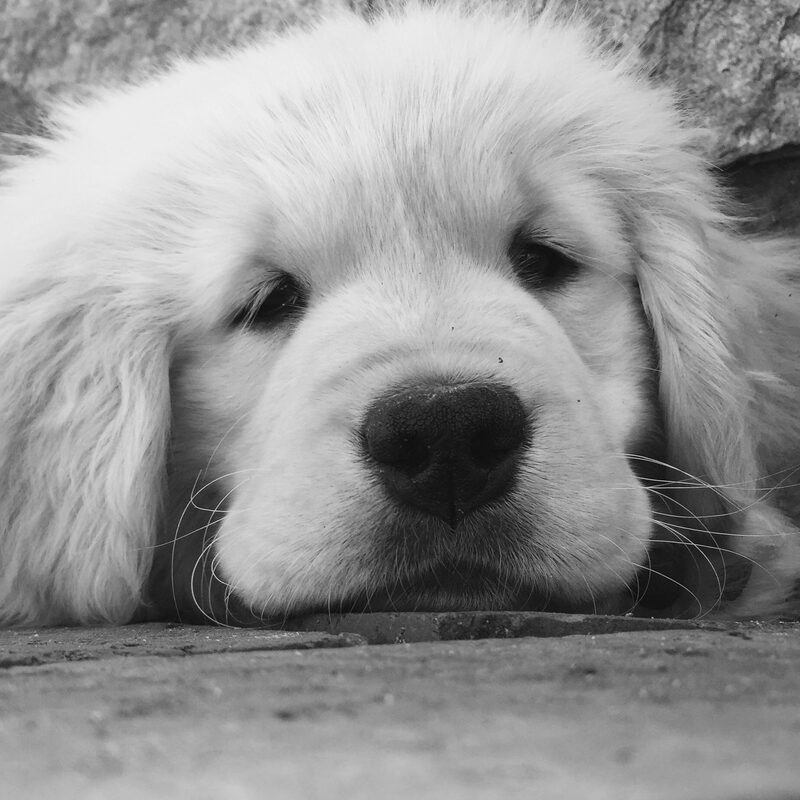 Ask our Puppy Pros about developing a visit plan that will help you achieve your housebreaking goals. We are looking for responsible, energetic walkers to join our team. If you’re a dog lover who enjoys being outdoors and are looking for fun, flexible, part time work, you should contact us! New puppy? Whether you're planning ahead or have already taken the plunge, we can help! We'll help you get off to a great start by developing a plan just for you! 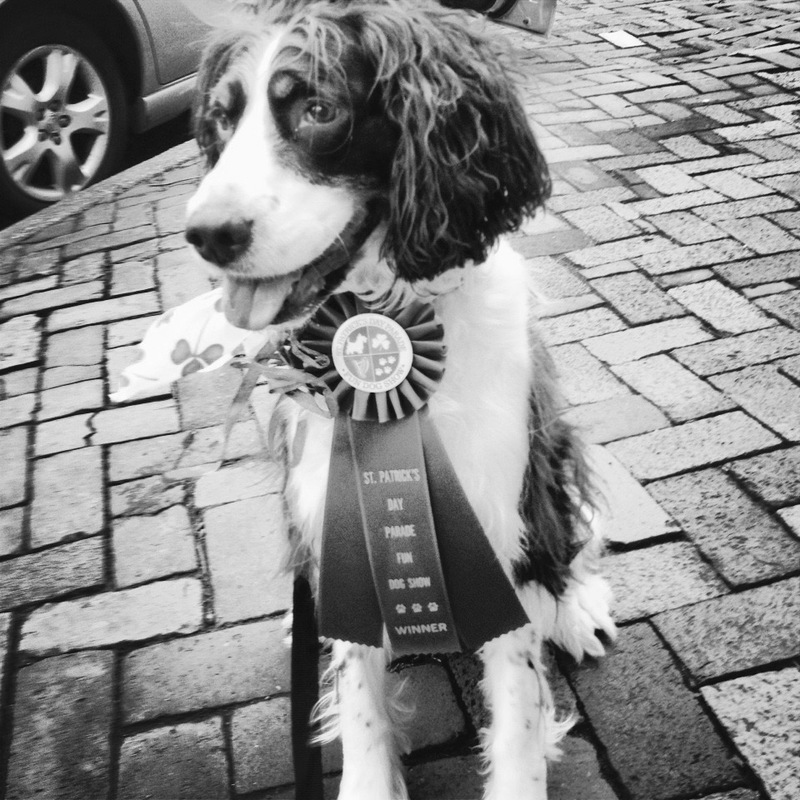 Our small family operated business has deep ties to the Alexandria community and it's animals. From sponsoring charity events to hosting them, we love engaging the community in supporting local animal charities. We are looking for responsible, energetic walkers to join our team. If you're a dog lover who enjoys being outdoors and are looking for fun, flexible, part time work, you should contact us! Is your pal efficient? This might speak to you. Usually reserved for current clients, but we'd love to meet more. Call us!